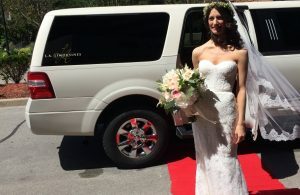 Expedition SUV Limousine – Think Big! 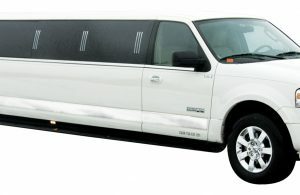 You’ll feel like a celebrity when you arrive in style with this distinctive SUV Limo. 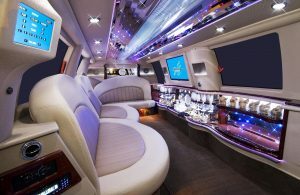 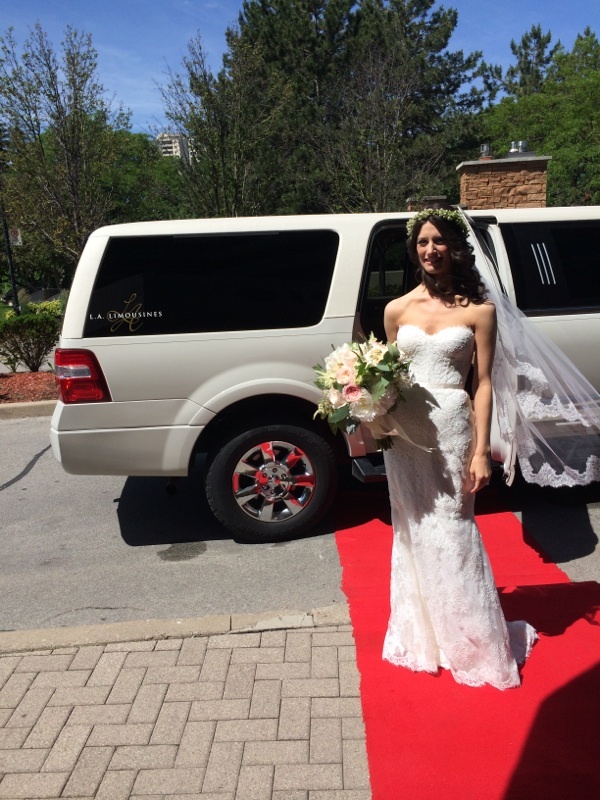 Elegant styling combined with a luxurious interior will make this party on wheels perfect for nights on the town and weddings. 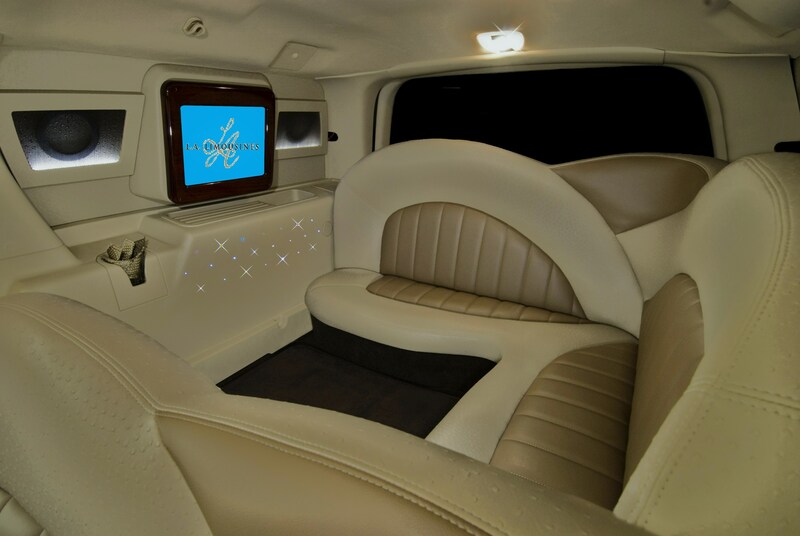 Enjoy the full-featured amenities and get authentic Star treatment with our exclusive rear VIP area. With overall BLING, great amenities and a large seating layout, this stretch conversion is a perfect fit for every occasion.